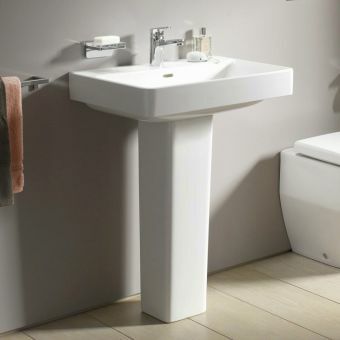 Coming in a range of sizes, with multiple options for no hole arrangements, this series of under counter basins from the Laufen Pro S range provide flexibility when it comes to choosing the right basin for your particular wash area. 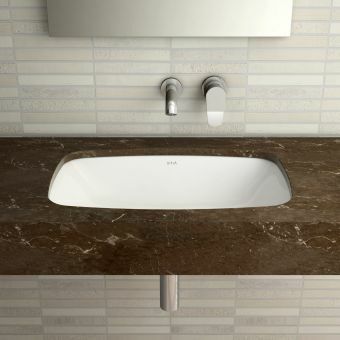 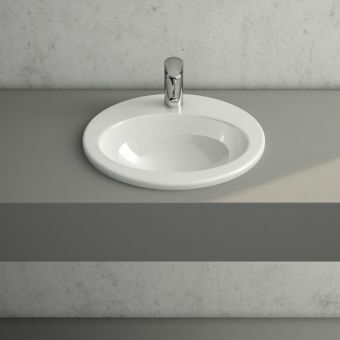 Sunk into the countertop or work surface, these basins come in sizes of either 525mm, 56mm or 600mm wide. 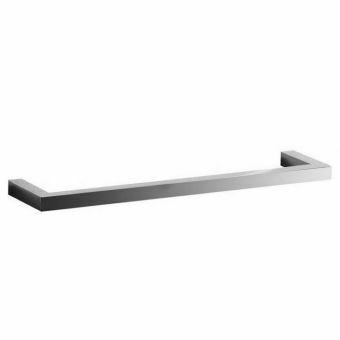 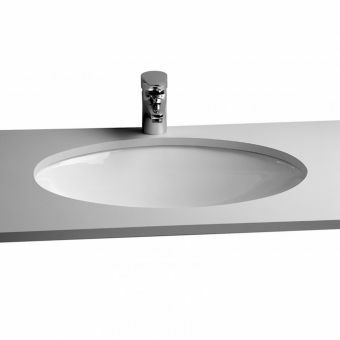 The 525mm wide modelwith no tap holes to allow coordination with wall mounted mixer sets. 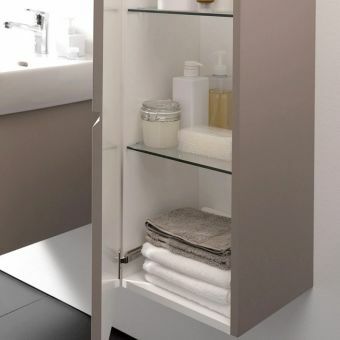 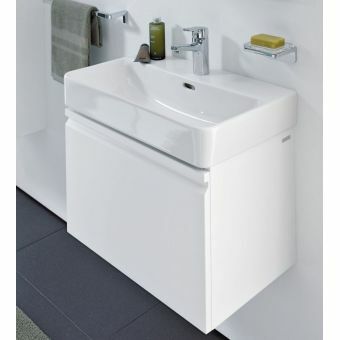 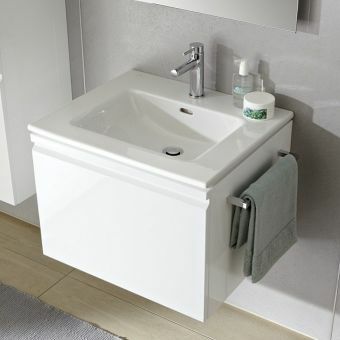 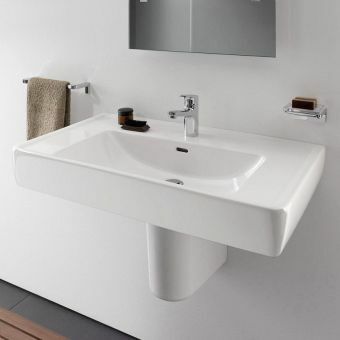 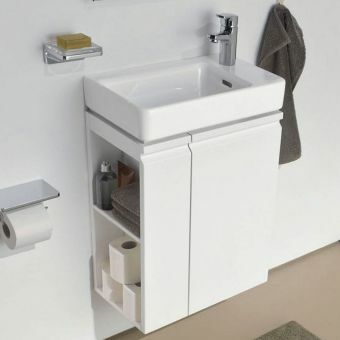 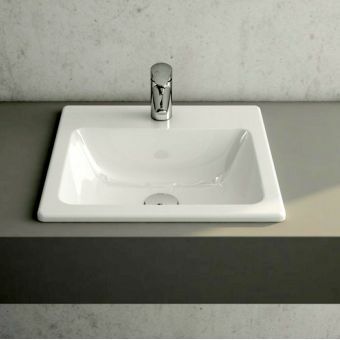 The largest basin, at 600mm by 400mm, comes with no tap holes for a similar arrangement with wall mounted mixers. 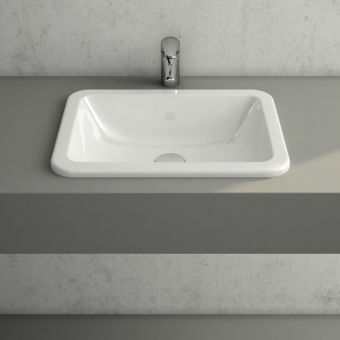 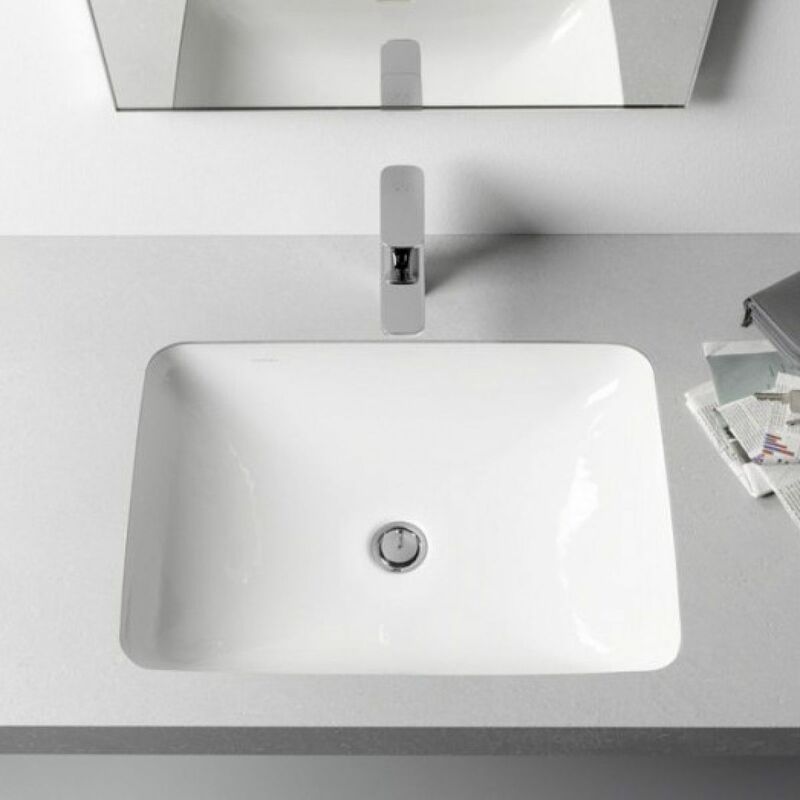 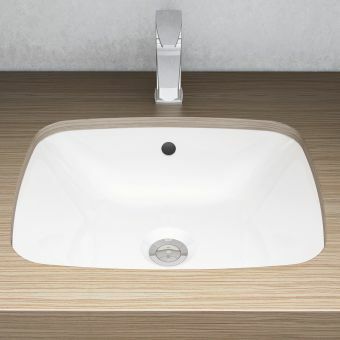 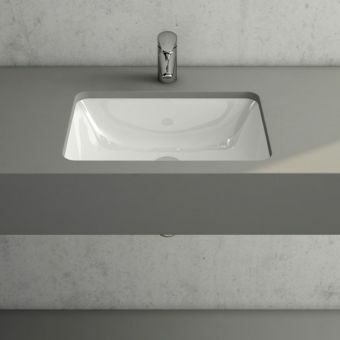 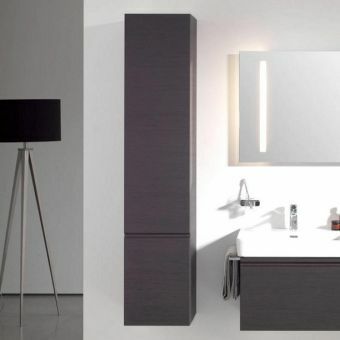 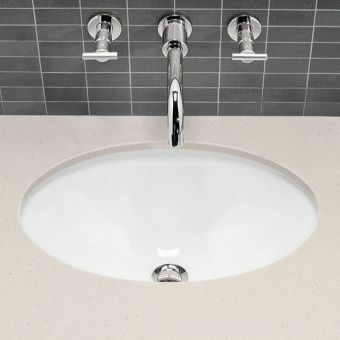 With their broad, simple designs, these basins match well with a range of work surface materials of mineral or wood.